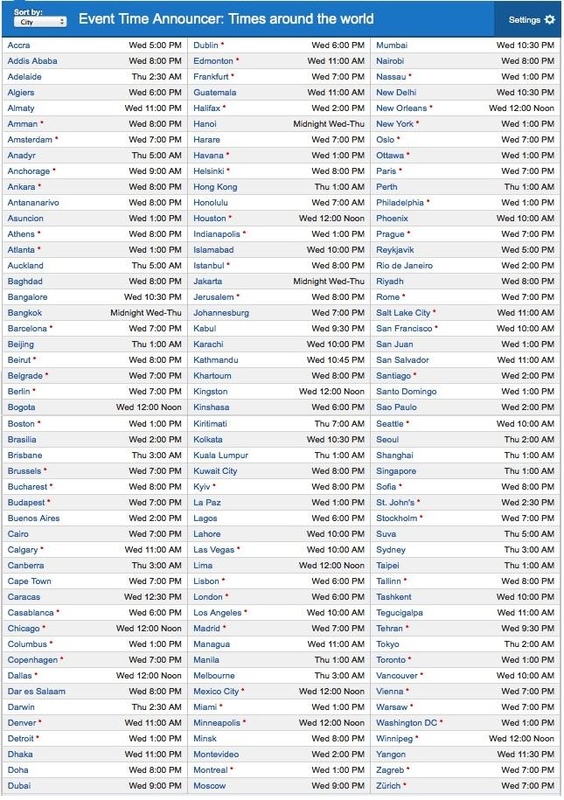 IPhoneInCanada.Ca has come across a chart via Fortune.Com that indicates when iOS 6 will be available for download in your time zone. will do at this point? When I woke up this morning, the Software Update tab was missing in my Settings App. Then, it magically reappeared about 5 minutes later. I am sure it was just a case of the pre-update jitters, but let’s hope it’s still there come update time! Once again, iOS 6 update will work with iPhone 3G/4/4S, iPod 4th generation and iPad 2/new iPad. Naturally, if you are purchasing the iPhone 5 or new iPod Touch, these devices will already have iOS 6 in their system. Do you have download fever? I sure do! Ninety minutes to go as of this writing! iOS 6 Cry Babies: Get. A. Grip! 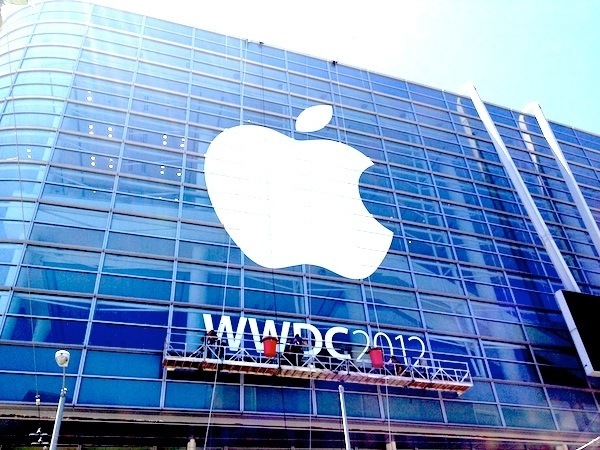 I was wondering how long it would take before people would start trashing Apple’s exciting technological announcements at the WWDC 2012. Although it appears that everyone is drooling over the new MacBook Pro with Retina Display, the iOS 6 upgrade, scheduled for release in October 2012, didn’t fare quite so well. Developers were given the opportunity to download the BETA release of iOS 6 and, since then, the complaints have been pouring in. The mapping isn’t perfect, Siri isn’t working as advertised, blah, blah, blah! Just cry me a river, already! It’s in BETA people. Meaning – not ready for prime time. If it were, everyone would be able to download iOS 6. Apple just can’t win, can it? Do you really think they are sloppy enough to push an inferior product or upgrade? Yes, it’s not going to be perfect, but, last time I checked neither are you. Technological advances improve over time, trial and error. It’s the nature of the beast. It learns as we learn, especially when it comes to something as mind-blowing as Siri. It matures as we do, the technological brain becoming more refined and succinct with each passing day, month and year. I honestly cannot take the whining anymore. If you can do better, then start your own company. Prove to all that you are better and wiser than the people at Apple Inc. Then maybe, just maybe, I will take you seriously. Until then – talk is cheap, cheap, cheap!